Lost to gun violence on August 18, 2014 in Tulsa, Oklahoma. 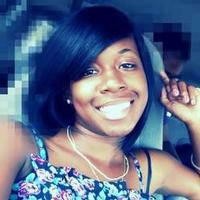 Obituary for Tiara Lynn Sawyer at . 46 candles have been lit for Tiara.